Reverend Olusola Ayodele Areogun is an ordained minister of the gospel. He serves the will of God in this generation as author, teacher, church planter and mentor of leaders for the next generation with varied ministerial exposure and experience. He also serves as a father and cover for many up-coming ministers. 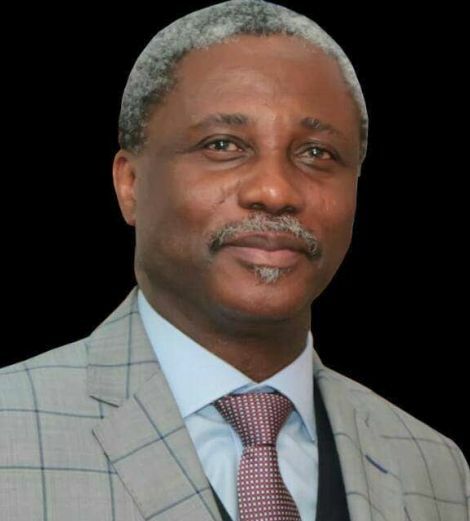 He is the President of the Living Jesus Ministries Inc. and the General Overseer of the Life Oasis Int’l Church. His daily Radio/TV program, “Living by the Answer” is heard across Nigeria, Africa, U.K, Europe and the United States of America. Other outreaches include Web of Wisdom Ministers’ Conference (a bi-annual event to refresh and re-fire ministers of the gospel), the Living Jesus Ministerial Training Institute (a full time Bible School), Eagle Media, Spirit Meat (a freely distributed daily devotional guide) and Abundant Life House, the publishing arm which has over a hundred publications. In a Vision, he saw himself standing before the Lord with other servants of God to pick their life assignments; when his turn came, a bowl appeared with a sheet of paper on which was written, “COMMITTED TO HELPING MEN REALISE THEIR GOD-GIVEN DREAMS IN LIFE”. This sums up the heartbeat of this servant of God. He is happily married to Oyenike, also an ordained minister of the gospel. They are blessed with two children: Pastor Joshua and sister Peace who are also involved in the ministry. Oyenike Areogun is an ordained minister of the Gospel. She serves the will of God in this generation as Intercessor, Church pastor, Pastor’s wife, Mother, Conference Speaker and Church Administrator. She also operates in a prophetic ministry whose accuracy has brought increase and joy to God’s people. She is also a minstrel bringing songs from God’s presence, under the music label called THRONE ROOM MUSIC. She is the Vice President of the Living Jesus Ministries (Inc.). She ministers alongside her husband, Rev. Olusola Areogun, on Living by the Answer – a TV program aired in Nigeria, Africa, U.K, Europe and the USA. 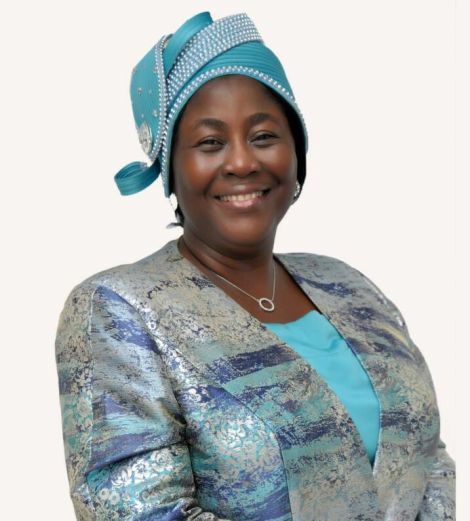 She also hosts two weekly television programs: “The Joy of Every Woman” and “Bawoni idile yin se ri?” for family matters and “Ounje Emi”, a Yoruba weekly radio program. Since 1995, she has been organizing the, “All Nations Women Congress on World Evangelization.” She alongside her husband also host a Quarterly Students in Ministry Mentorship Program (SIMMP) for students in the institutions of higher learning across the country; a monthly meeting for single ladies – “Anointed Daughters of Destiny Outreach” and a Women in Ministry Mentorship Program (WIMMP) to train women for ministry. She is the senior Pastor of the Dream Centre of the Life Oasis International Church. She is married to Rev. Olusola Areogun and they are blessed with children.